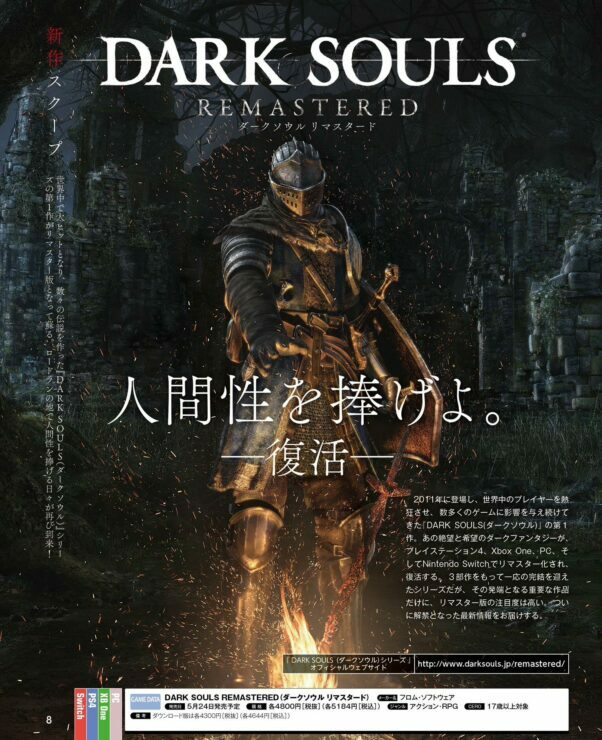 A new issue of Japanese magazine Famitsu has leaked online earlier today, and it’s been revealed that it includes new screenshots of the upcoming Dark Souls Remastered, releasing soon on PC and consoles. 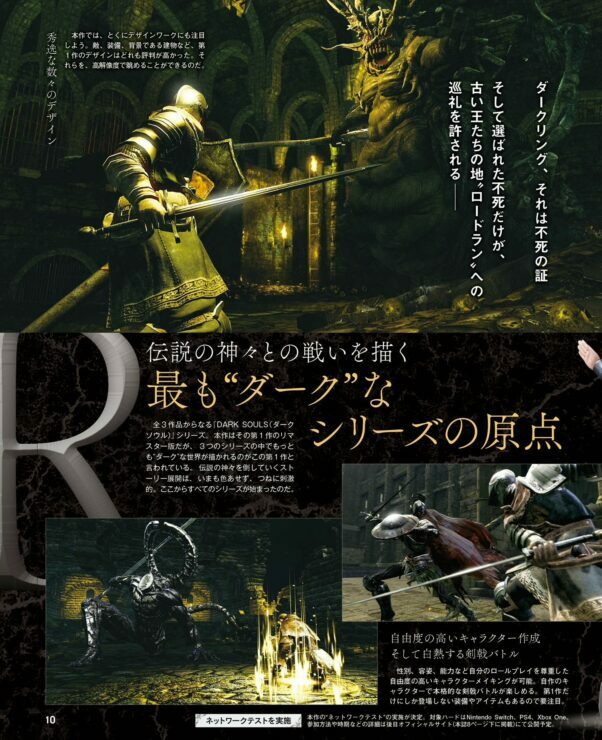 The new screenshots found in the magazine showcase some of the regular enemies and bosses that those who have already completed the original game should easily recognize. 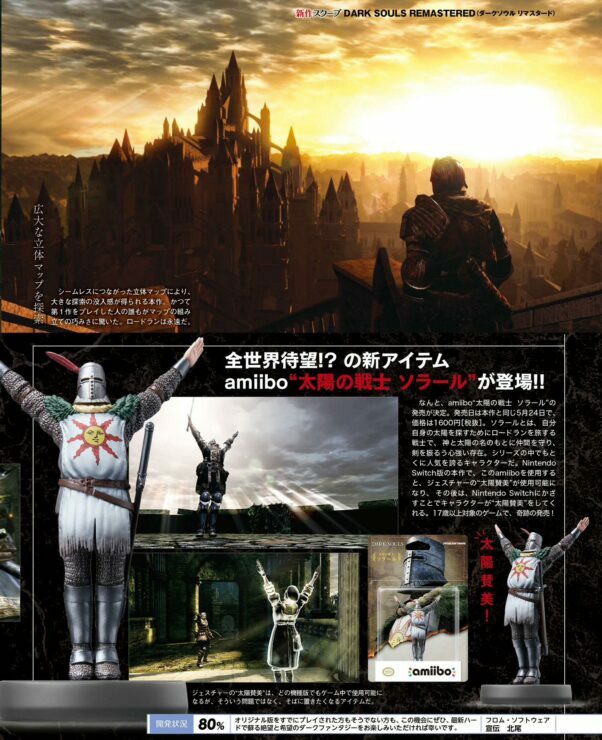 The magazine also shows the Solaire amiibo and the now legendary Praise the Sun gesture. 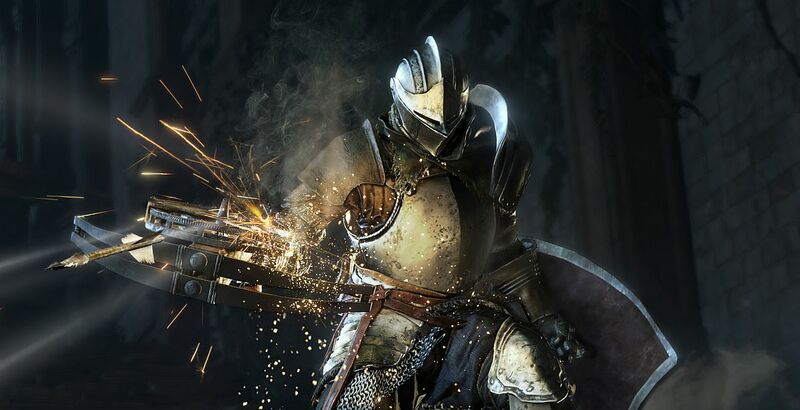 Dark Souls Remastered is going to feature enhanced graphics but no changes in level design, leaving the expanded multiplayer as the only gameplay tweak. 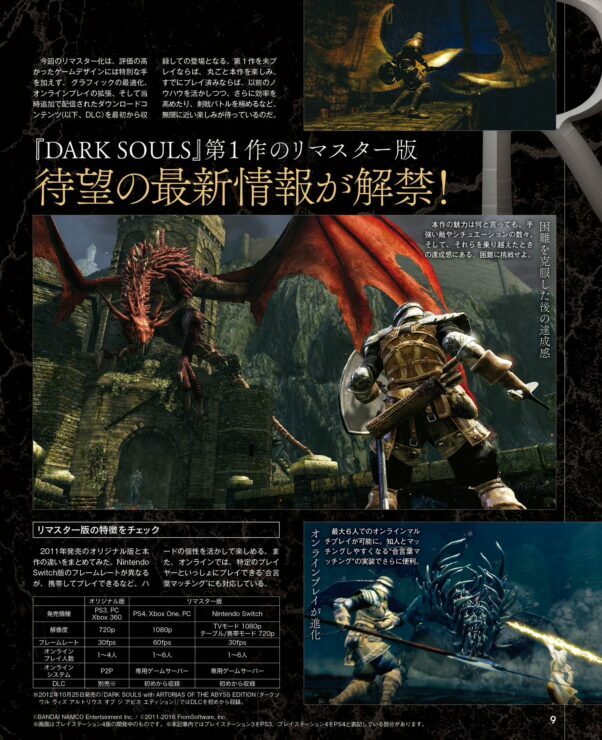 The remaster is also going to include the Artorias of the Abyss DLC. Delve into an epic dark fantasy universe stricken by decline and the Curse.